This story is via Reddit, so obviously it’s impossible to confirm it. However, I did take the time to reach out to divorce lawyer Rk Hendrick, who specializes in these kinds of cases, to get his opinion. 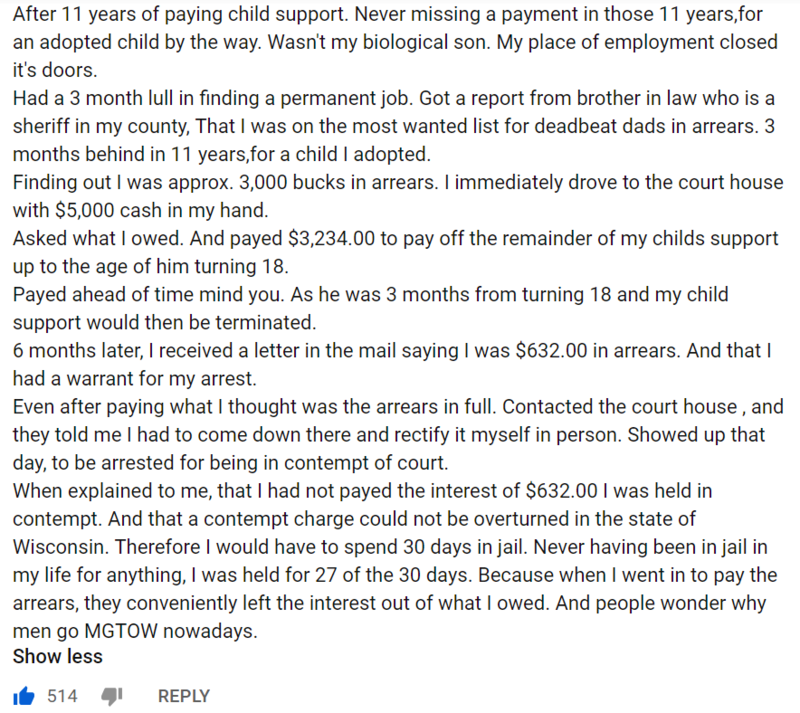 He told me that in the great state of Wisconsin that yes, this entire scenario could have happened just as it was described depending on the judge the poor guy was forced to deal with. Read it and weep. 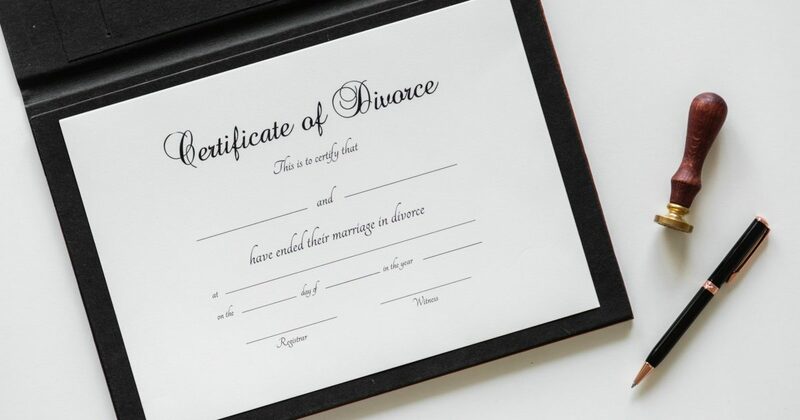 Divorced men are treated like disposable wallets by a system that assumes they’re the bad guy from the get-go and cares nothing about their rights or their lives. This is one of the primary reasons, to all of our detriments, that marriage is slowly dying in the United States. If you’re a man, you’re taking a huge risk that a woman doesn’t take if she gets married because of situations just like this one. I’m not one of these “Don’t ever get married” guys, but trust me, it’s very easy to understand why there are men that take that position. Next articleIs He Wrong to Want to Dump Her Because of Her Rude Kids?